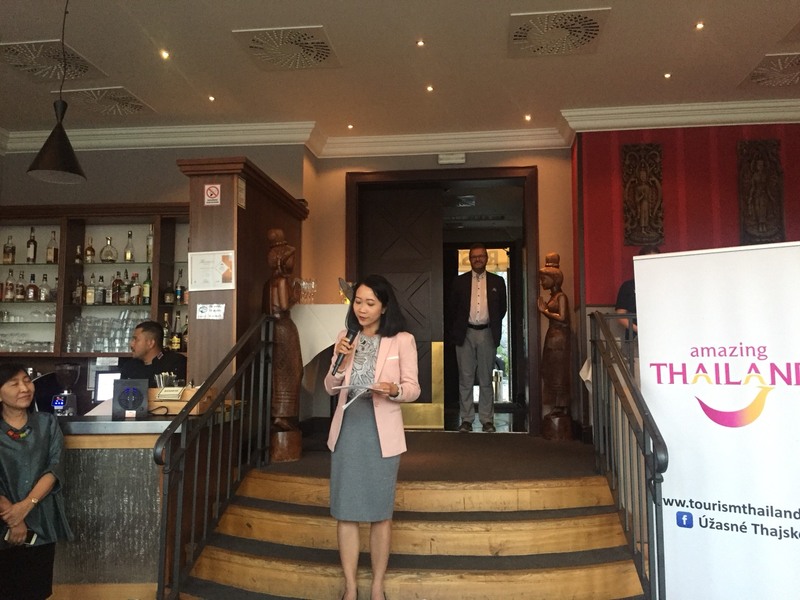 On 4 September 2018, Ms. Nattanipa Burusapat, Charge d'Affaires of the Royal Thai Embassy presided over to the "Brilliant Thanks for Friends of Thailand" event at the Obcanska Plovarna restaurant organized by the Tourism Authority of Thailand (TAT) Prague Office. 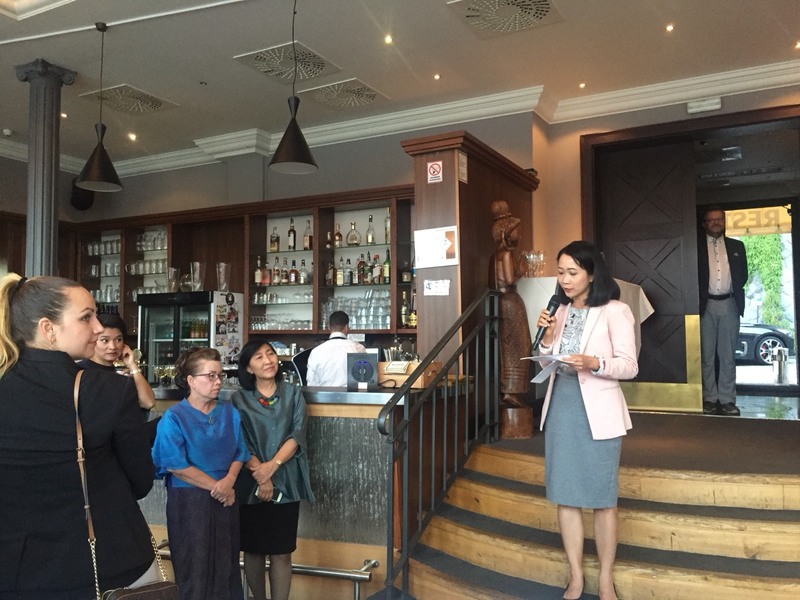 The purpose of the event was to extend our sincere appreciation to all Friends of Thailand in the Czech Republic for their kind supports during the last two years since TAT Prague Office was officially established. 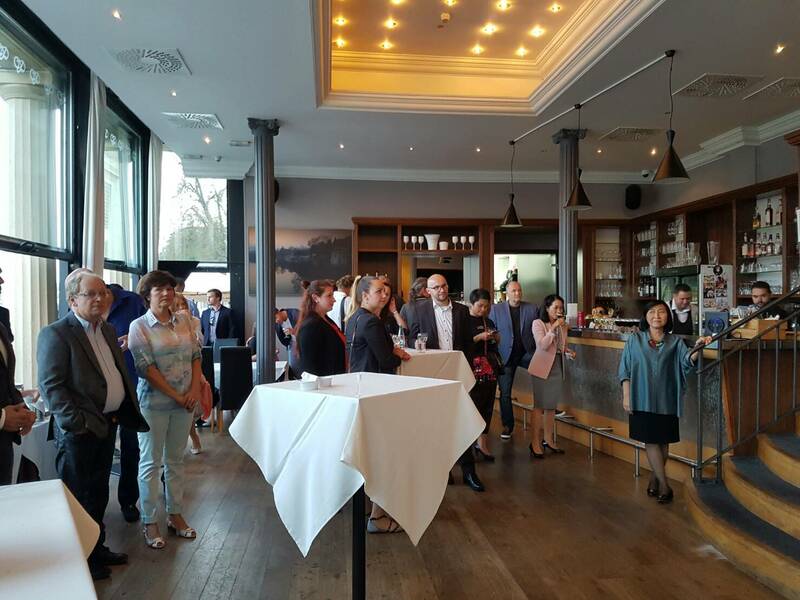 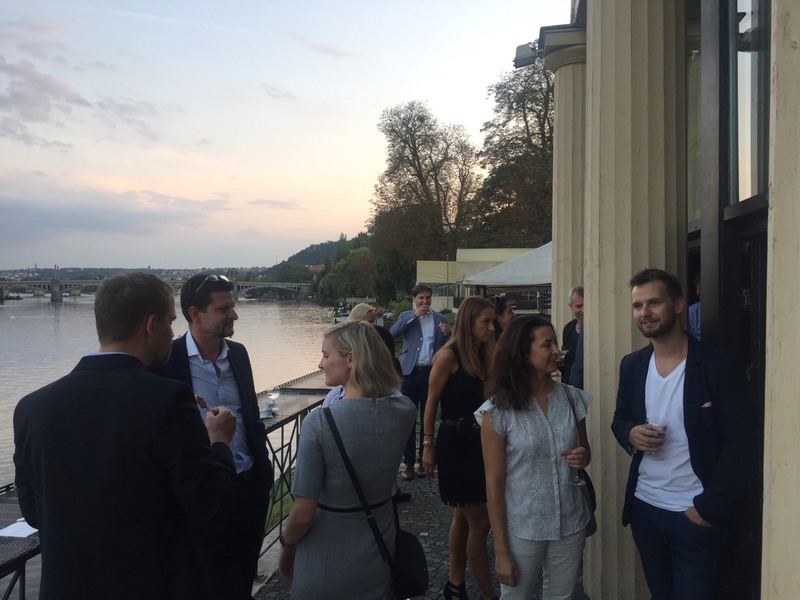 (TAT Prague Office was officially opened on 14 September 2016). 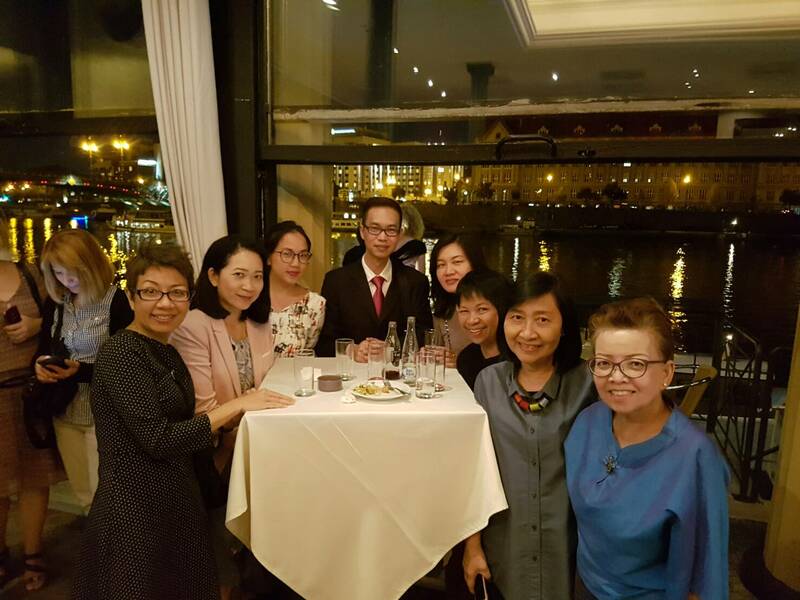 Officials and staff from Team Thailand, representatives from travel agents, airlines and local media also attended the event.